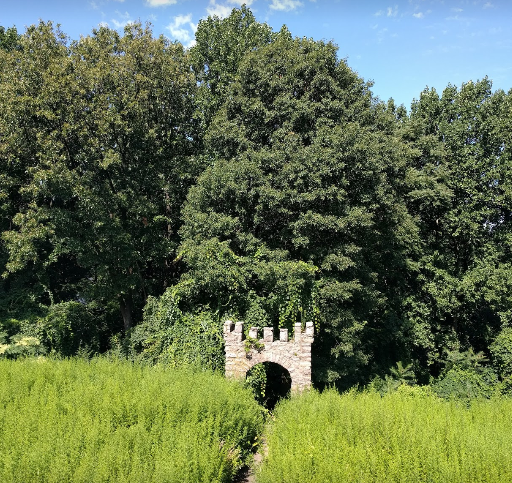 The property was formerly home to two Hudson River estates and boasts a number of unusual specimen trees and shrubs imported from around the world. Among them are some magnificent copper beeches from Europe, gingko trees from Asia and Douglas firs from the Pacific Northwest. These imports join native sugar maples, red oaks, hemlocks, pines and tulip trees in providing shelter for many kinds of wildlife including woodpeckers, owls and bats.